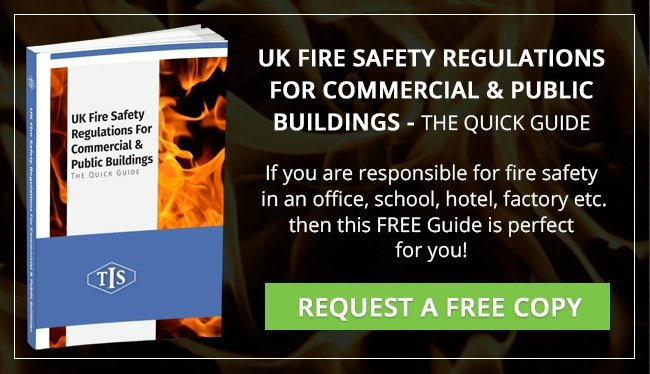 TIS specialises in the Design, Installation, Commissioning, Service and Maintenance of Fire Alarm Systems to BS5839 standards.Every week in the UK, there are an estimated 2000 arson attacks. With 67% of fires occurring outside of business hours, when the building is closed, reducing the time it takes for the Fire and Rescue Service to respond to the emergency, is imperative in reducing the threat to life, property and business continuity. Accredited under the BAFE scheme, TIS has experience in designing a market leading range of Fire Detection Systems and Intelligent Devices for HMOs, right through to complex multi-panel systems ideal for Chemical Plants, Industrial Sites, and large Sheltered Housing Developments. Capable of delivering a flexible, streamlined Fire Detection solution to meet the requirements of BS5839-6, through to complex multi-panel Analogue Addressable Systems to meet the requirements of BS5839-1, TIS is able to deliver a solution that meets the Clients and Statutory requirements. Through investment in training and dedication to the Gent brand, TIS is proud to announce that all our hard work has recently been recognised by being awarded a Gent-Elite System Integrator Status.